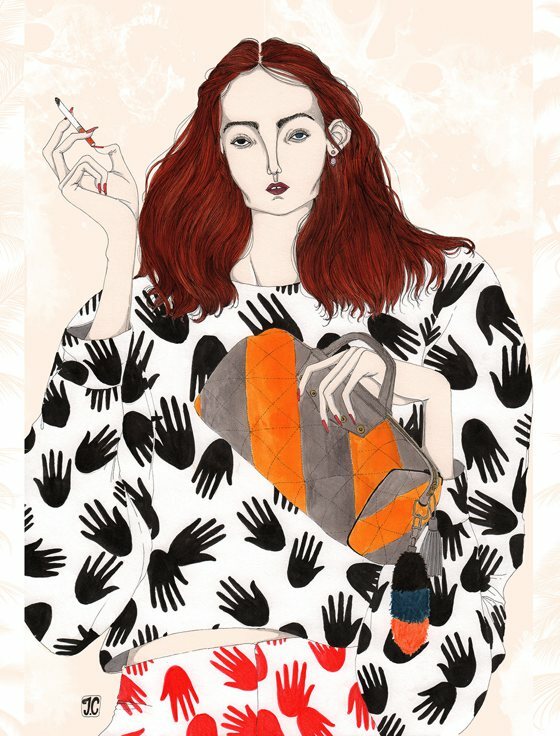 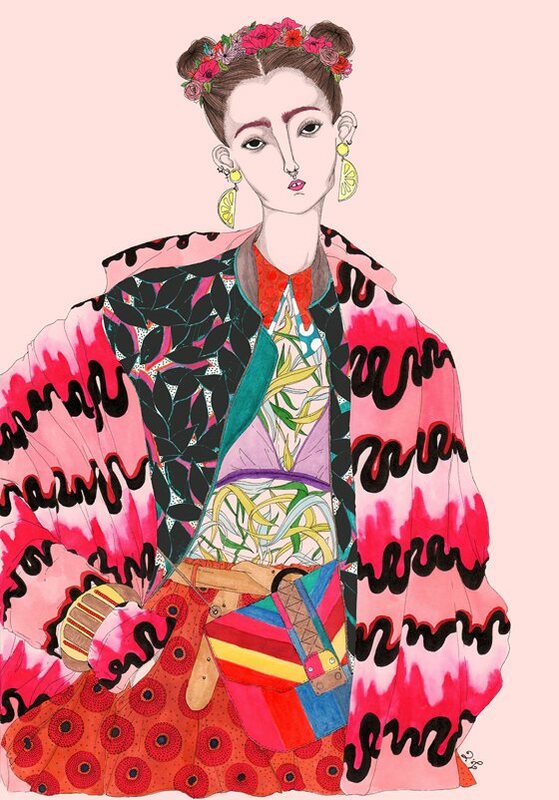 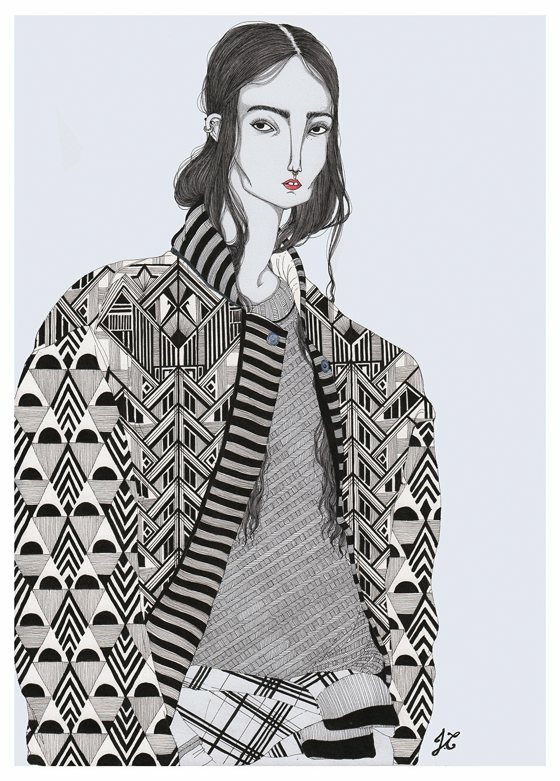 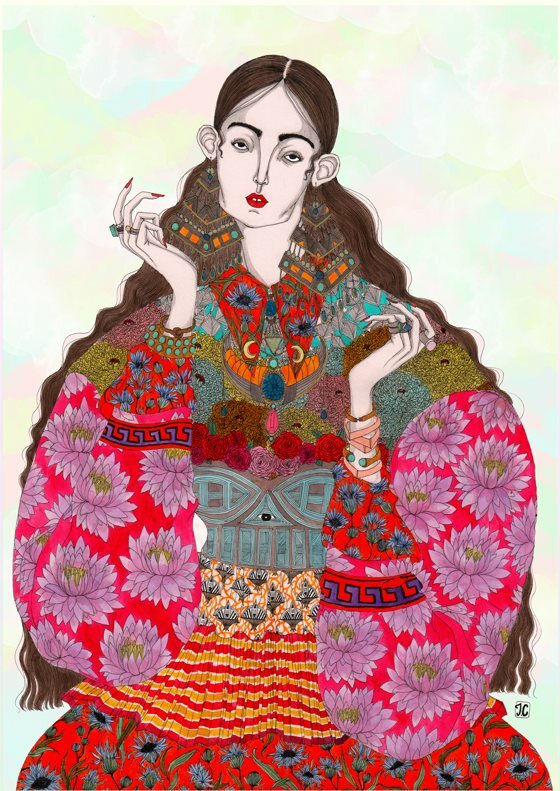 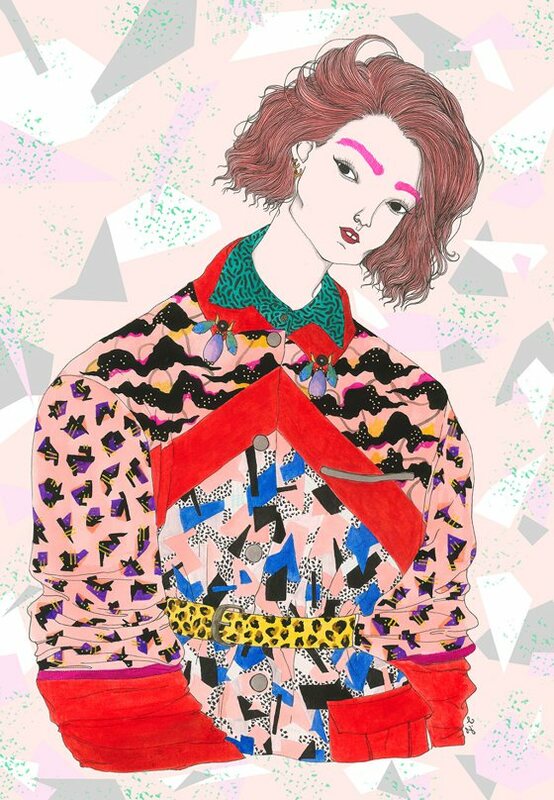 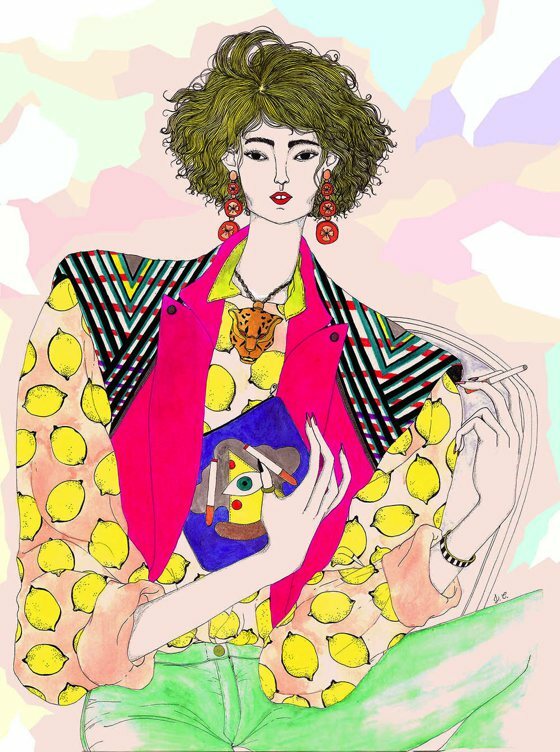 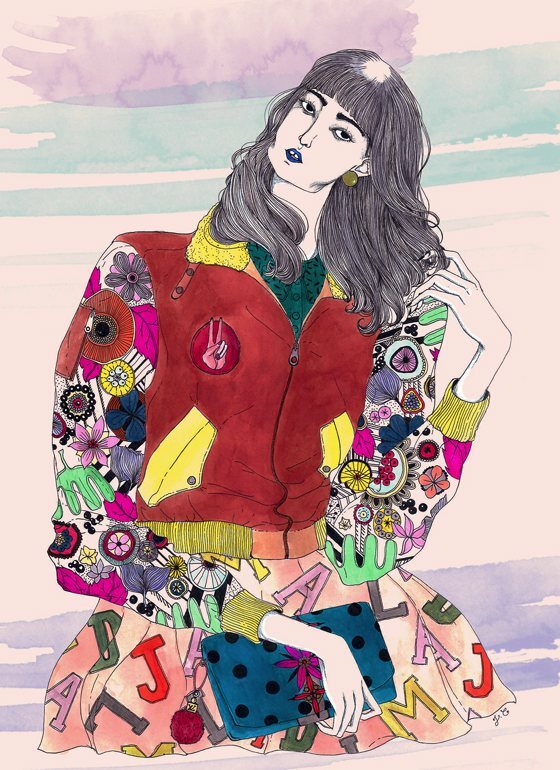 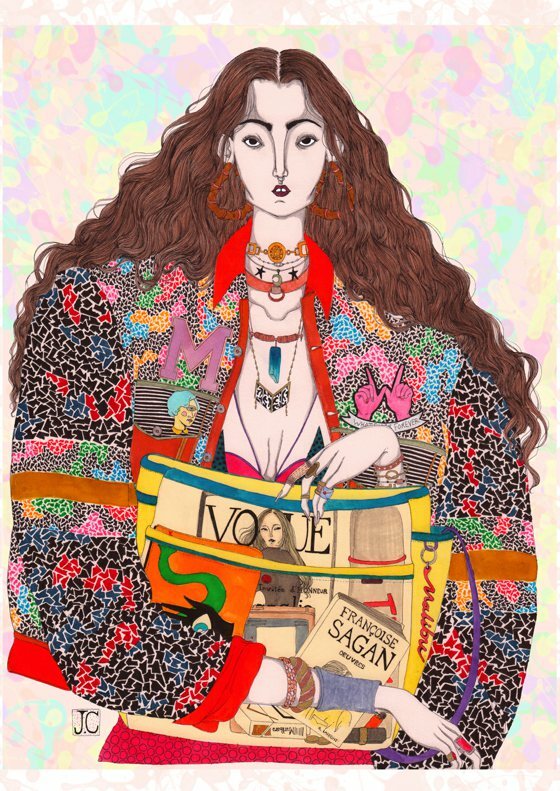 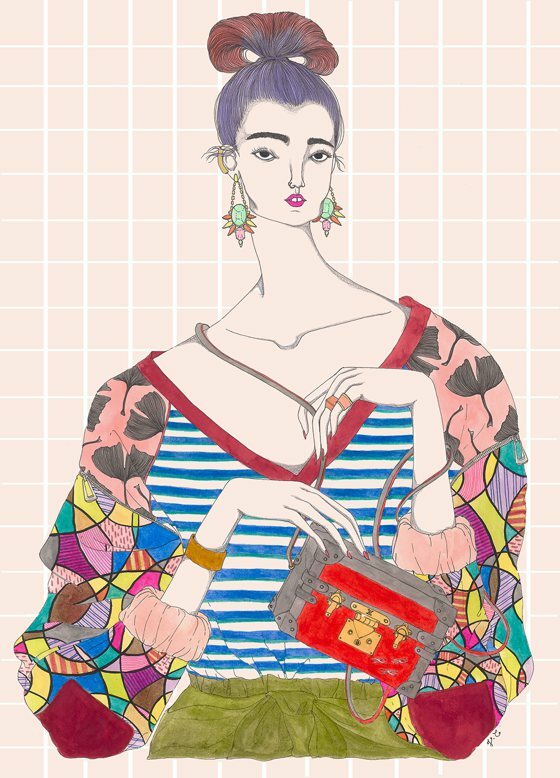 Today I want to show you these wonderful fashion illustrations by Jérémy Combot, a young french illustrator, born in Paris. 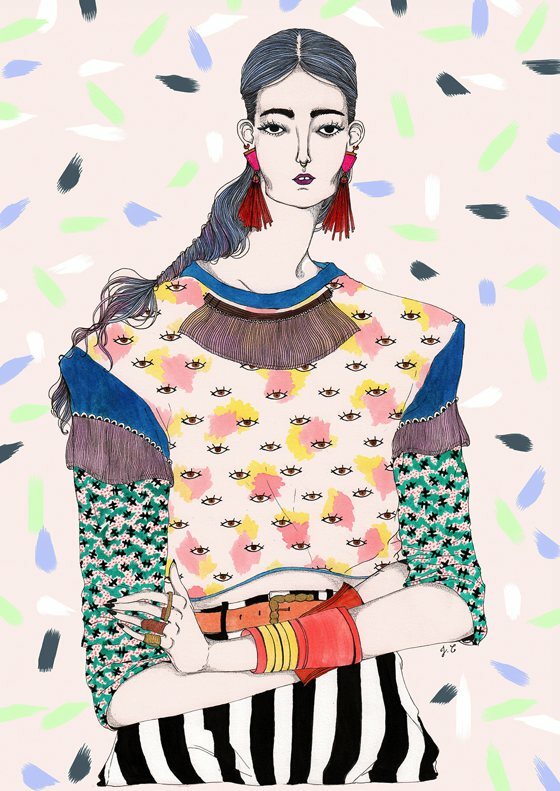 Jérémy is a self taught artist, guided by passion, who draws independent and powerful characters, adding crazy colored patterns that make a quite eccentric style. 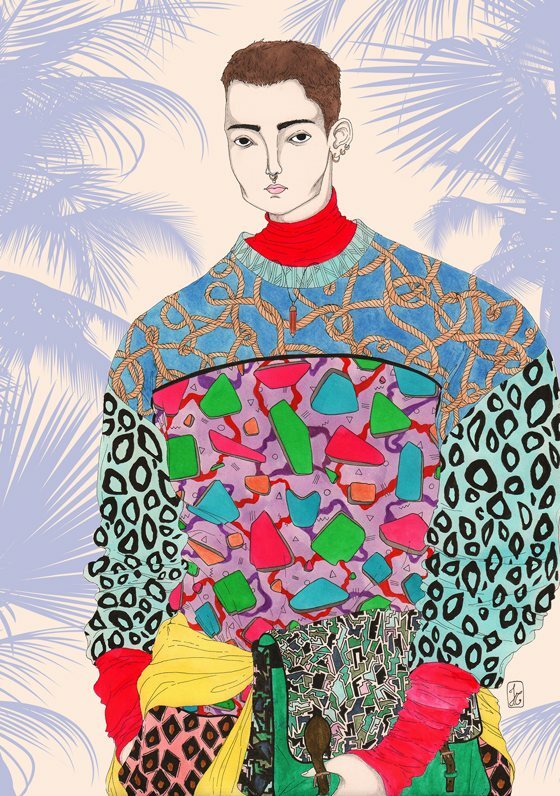 Mixing patterns that are not supposed to fit at first sight makes his work very interesting and fun. 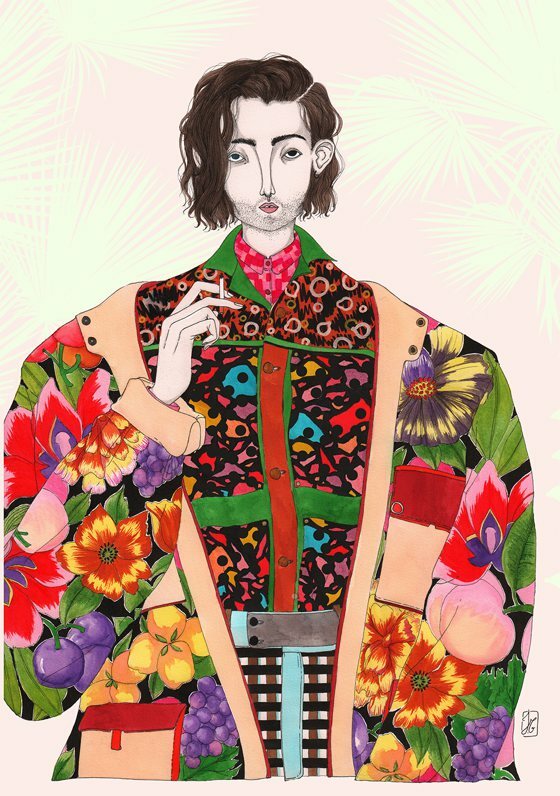 Jérémy’s art equipment is : very thin pens - color inks - pencils - Tombow color pens - Rotring Isograph & Adobe Photoshop software.